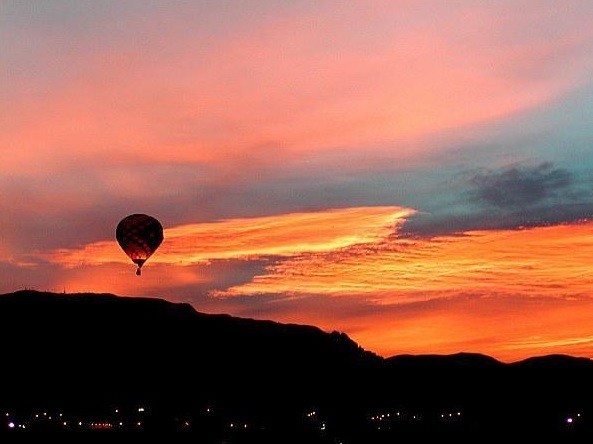 Welcome to the world of hot air balloons. 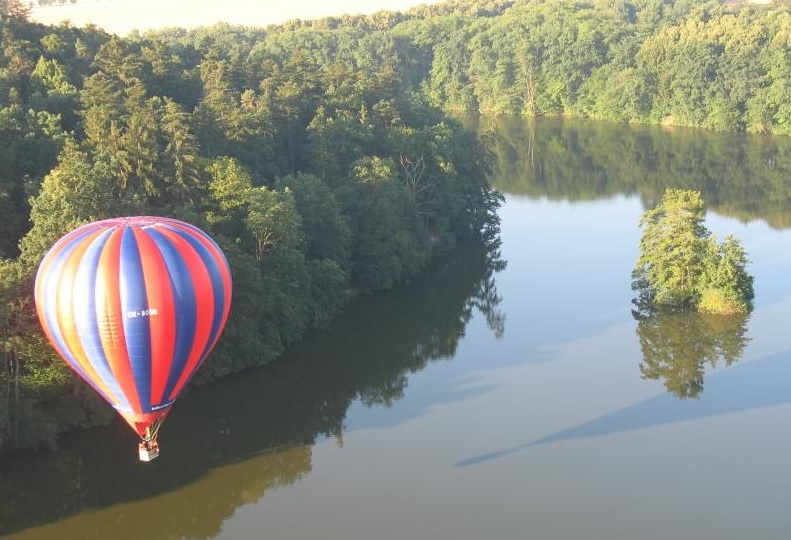 Balloning.cz offer rides 40km south of Prague in the beautiful area around Konopiště Chateau. 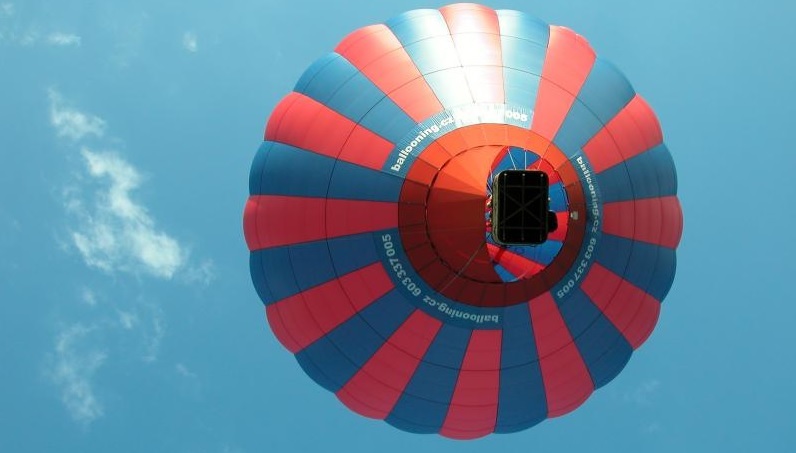 Balloon rides take place when the weather is favourable, from April to October.